This recipe has been dubbed “best ever” by my husband, who gets to eat Tiff’s Treats on a regular basis. I surprised him with a box of freshly baked cookies a couple weeks ago when he had to work late (I so rock). I love cookies. I love them in an indecent and dangerous way. And warm, homemade cookies are really just the bees knees. 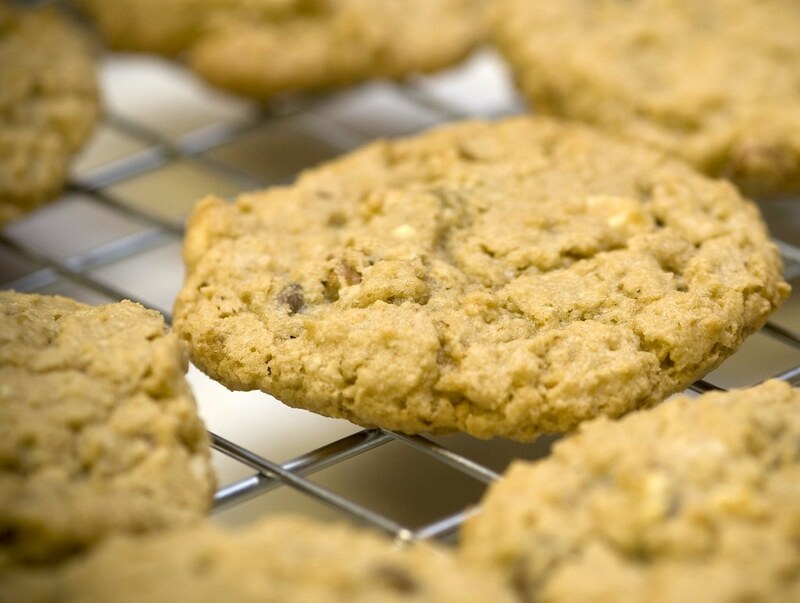 This recipe is adapted from a Cooking Light recipe, but there’s nothing light about them when I’m done with it, other than the texture which is a little airier and chewier than your average cookie. Enjoy! Combine flour and next 4 ingredients (through salt), stirring with a whisk; set aside. 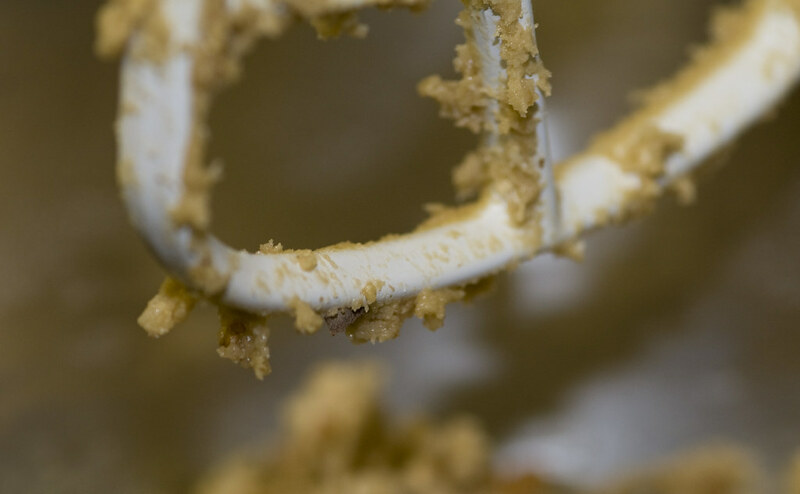 Place sugars and butter in a large bowl (I use my KitchenAid mixer); beat with a mixer at medium speed until well blended. Add vanilla and egg; beat until blended. Gradually add flour mixture, beating at low speed just until combined. Stir in pecans, chips and coconut. 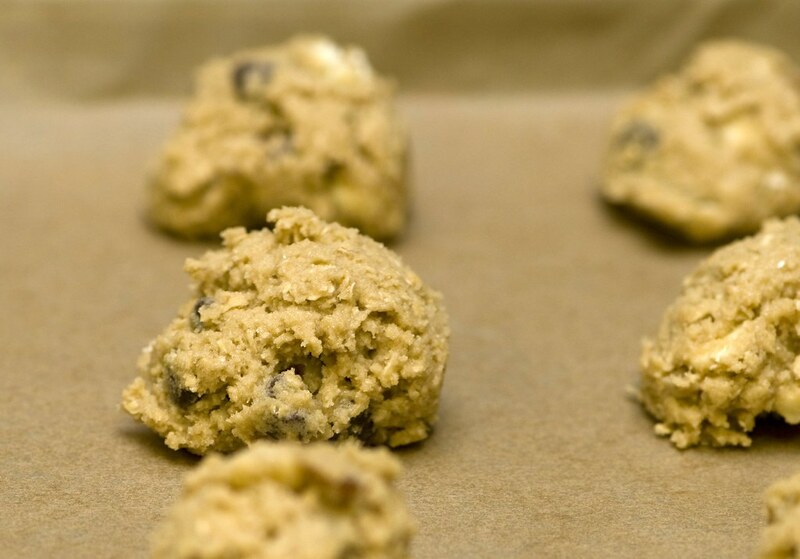 Drop dough by tablespoonfuls 2 inches apart onto baking sheets lined with parchment paper. Bake at 350° for 12 minutes or until edges of cookies are lightly browned (they usually take a couple minutes longer in my oven, make sure they’re not raw in the middle). Cool on pans 2 minutes. 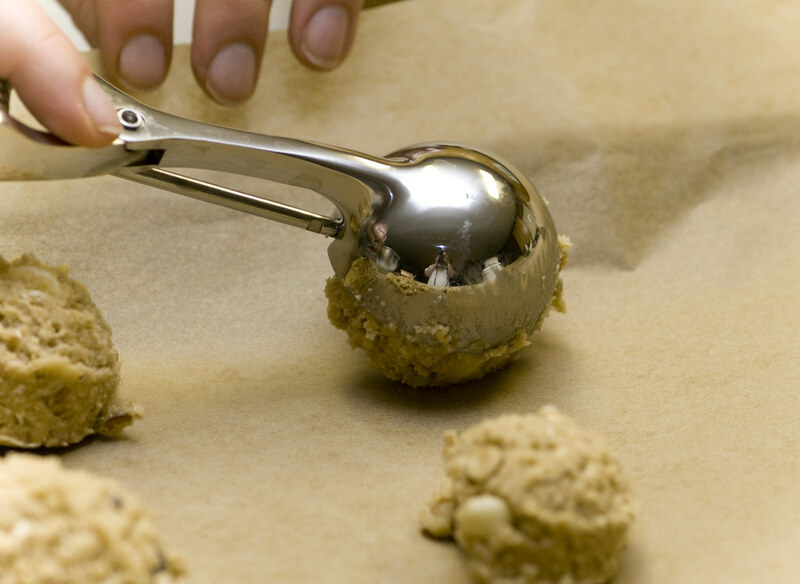 Remove cookies from pans; cool on wire racks.